A clear and compelling message that reaches your target audience is vital to reaching your company's growth potential. We can help you make smart choices about your investment in marketing and help you to grow your company. 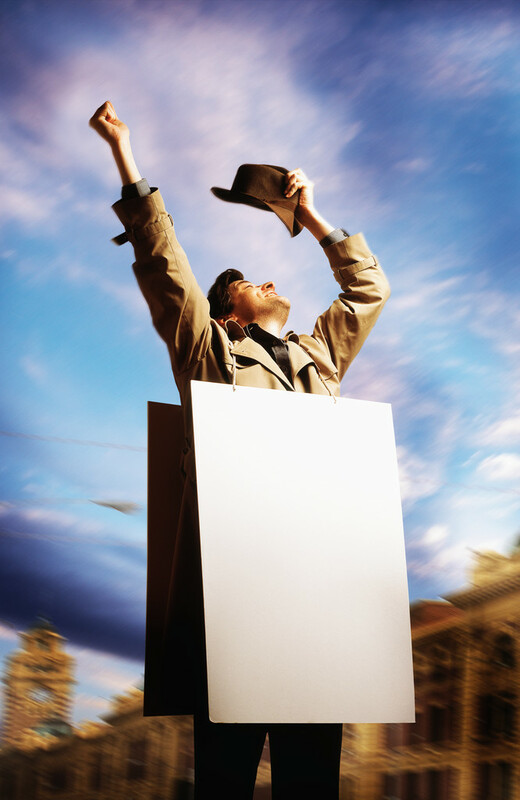 Effective public relations can jump start your revenue generation efforts. Every opportunity to be in front of your clients and prospects is an opportunity that should be taken, or it could be taken away. ImageSpice works with our clients to develop public relations programs that engage people.